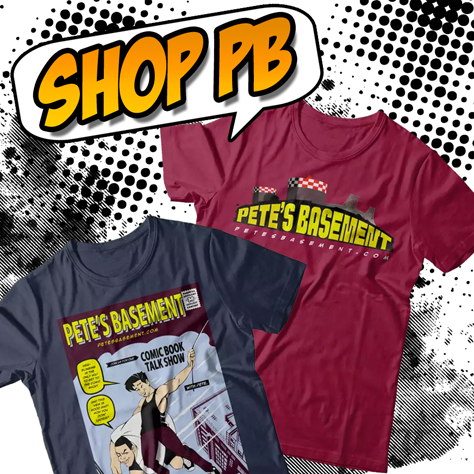 Which Pete's Basement Geek Are You? Take the quiz and then email us at info@petesbasement.com to let us know who you're most like! 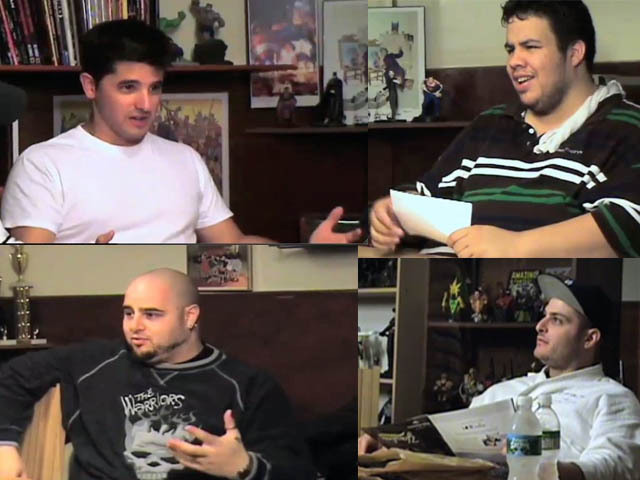 Are you Pete, Adam, Ramon or Steve?